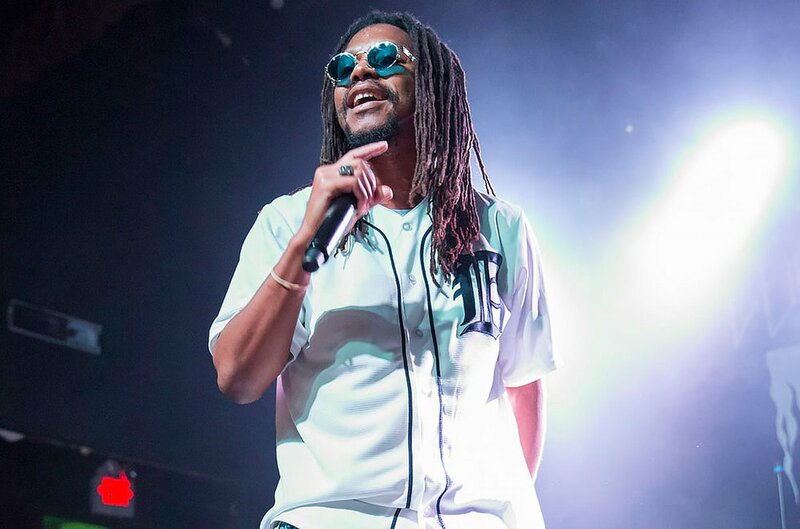 Lupe Fiasco runs a lot different these days and keeps out of the spotlight. But he sticks around social media and he took to socials to officially announce his next album DROGAS Wave. The album’s set to drop on September 28th and it’s loaded with tracks. It’s 24 tracks deep with notable features from Damian Marley and a lot of help from Nikki Jean. Peep the full tracklisting below as well as the cover art up above! 24. Lupe Fiasco – 24 Mural Jr.
Next articleYung Garzi – Wakeup!we’redead!